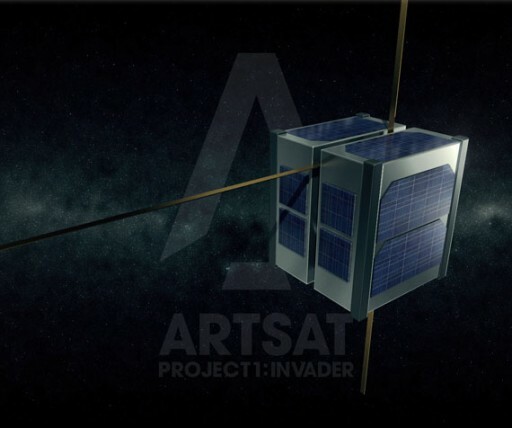 INVADER (Interactive satellite for Art and Design Experimental Research) is also a 1U CubeSat. It was envisioned at Tama Art University to be the first mission of ARTSAT – the “Art and Satellite Project.” The University of Tokyo was responsible for satellite development and integration. The objectives of ARTSAT are to create artwork and related products from the telemetry data and imagery returned by the spacecraft and to launch the first satellite exclusively dedicated to art and design. 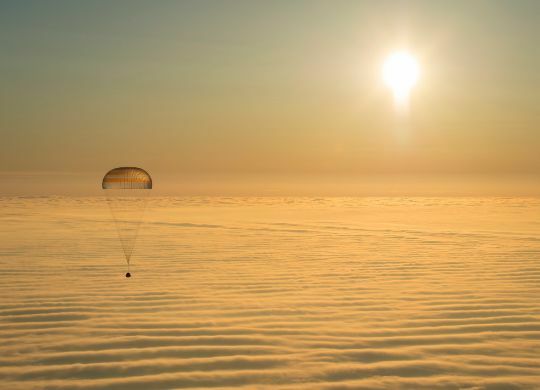 The telemetry data will be utilized in a creative way on the ground. As an example, the satellite designers envisioned lighting equipment that changes its color based on the satellite temperature to convey emotions and get more people interested in satellite projects or arts in general. Secondly, INVADER is equipped with a 150 by 150 pixel camera that acquires images of Earth for use in artwork. Finally, the satellite hosts a DigiTalker that transmits voice data using FM. The satellite uses three UHF downlinks – one FM voice transmitter, one 1k2 AFSK data transmitter for data downlink and one CW beacon. The data downlinked from the satellite will be published online via API.